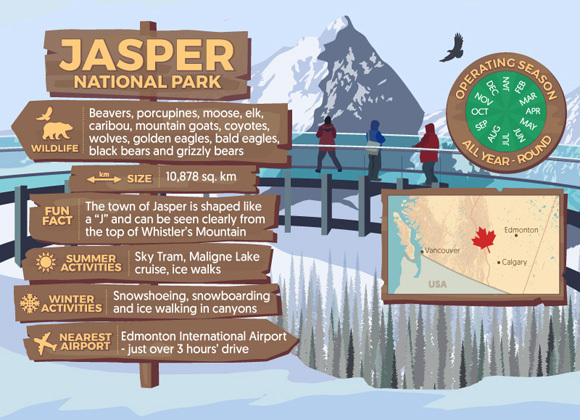 Discover things you never knew about Canada with interactive quizzes, infographics and food maps. 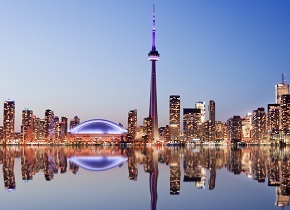 Explore its culture, history and cuisine from our huge store of Canada know-how for inspiration on your next holiday to Canada. 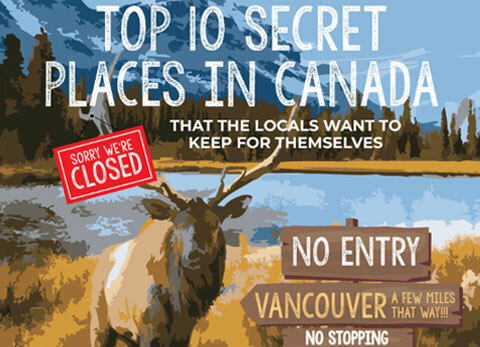 Could Canada be the Best Safari Location? 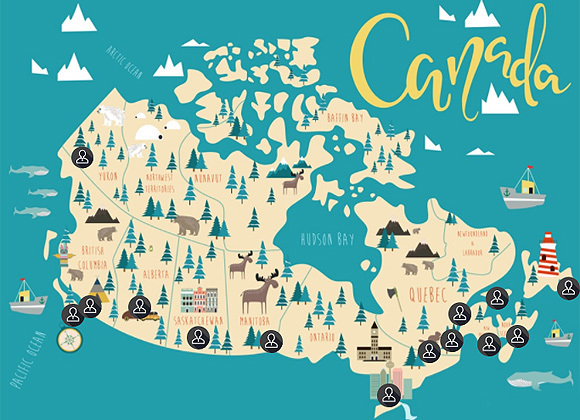 Here, we take you through some of the best locations in Canada where you can enjoy your very own safari. Brits flock to Europe for our annual ski trip, but is it time for a change? 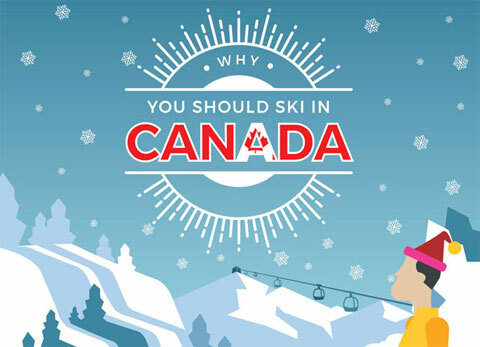 Find out why Canada could be the new ski capital. 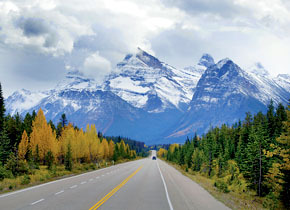 Get to know Canada and find out what all the top attractions are in each of Canada's provinces and territories. 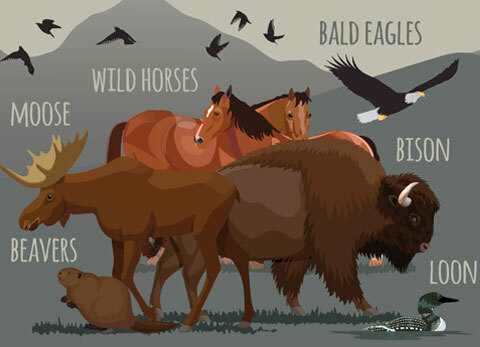 Did you know these amazing facts? 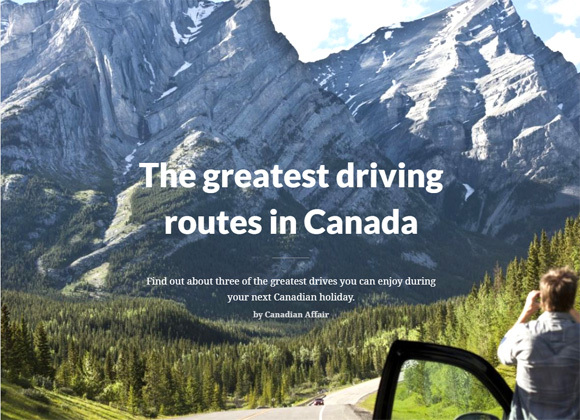 Discover the greatest driving routes in Canada, from a road trip in the Rockies to driving the Pacific Coast. 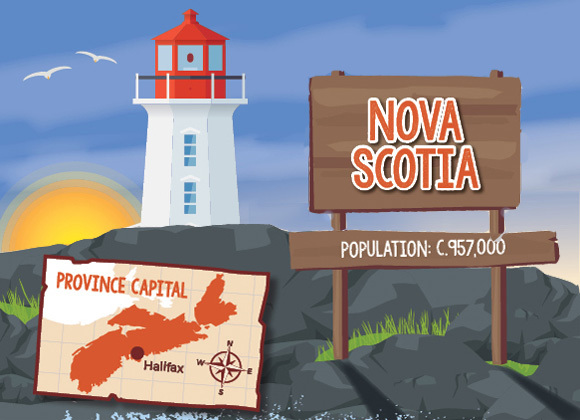 Four unique provinces make up Atlantic Canada and each one boasts its own charm, attractions and coastal adventures. Could you be a Mountie? 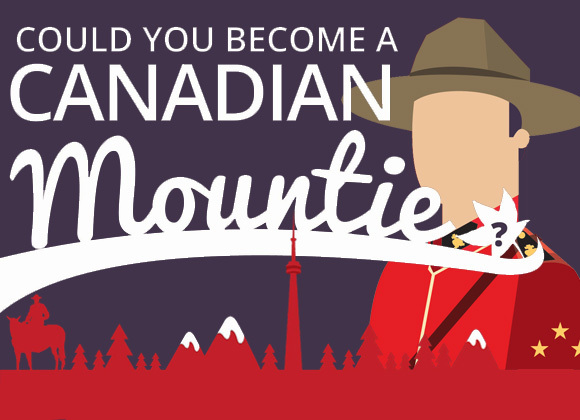 Find out if you have what it takes to become a Canadian Mountie! Take our fun quiz and brush up on your history of the Canadian Mounted Police. 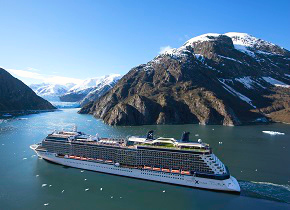 Play our cruise inspired photography game! 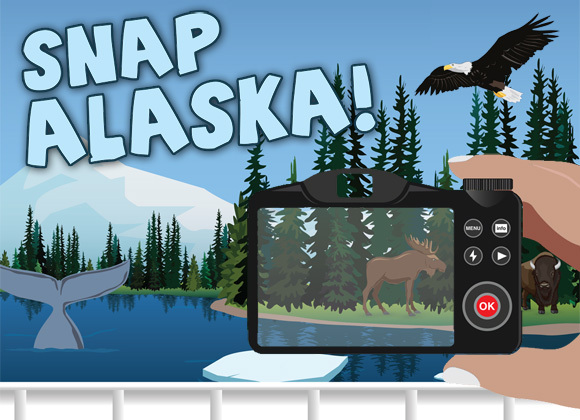 See how many animals you can snap along the Alaska coastline, from bears to whales. 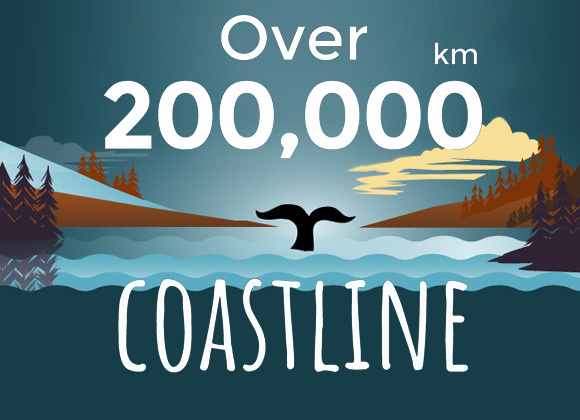 Find out what you can see and do in Canada's best national park wildernesses, from Banff to Jasper to Gros Morne. 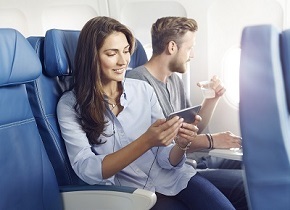 Flying into one of Canada's major hubs? 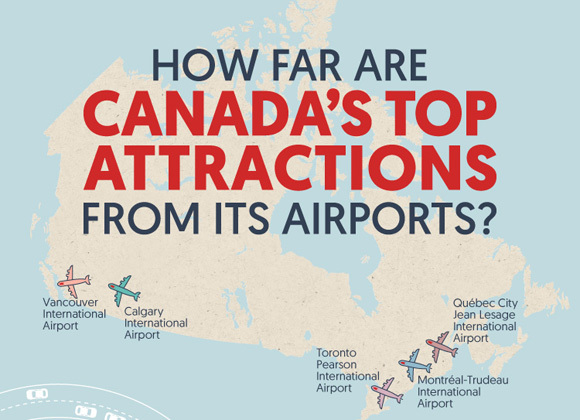 Find out how far away Canada's top attractions are from Toronto Airport, Vancouver Airport and more. We found 14 of the best travel bloggers out there, and rounded them up for a once-in-a-lifetime trip to Canada. See their fantastic photos here. How Old is Canada Really? 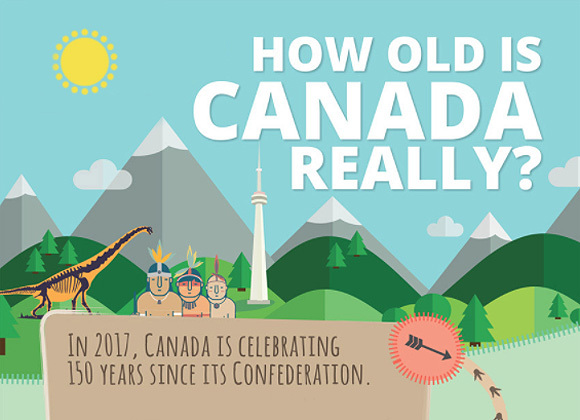 To celebrate the 150th anniversary of Canadian confederation, we ask the question: how old is Canada really? Its anthropology and natural history dates back millennia. 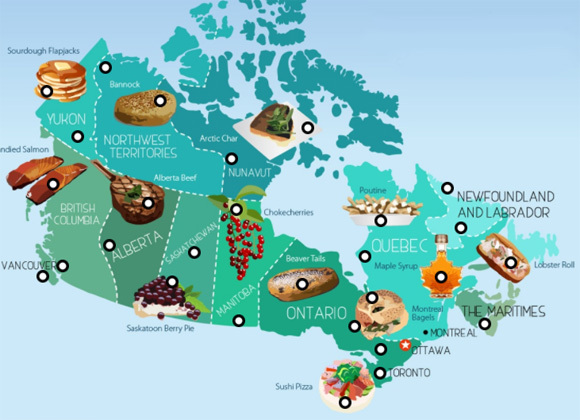 Hunt through our interactive cuisine map to find the best food in Canada! From pancakes and maple syrup to salmon and Alberta steak, Canada has some of the tastiest food going. After the inauguration of President Trump, we found a lot of people asking "Why can't America be more like Canada?" 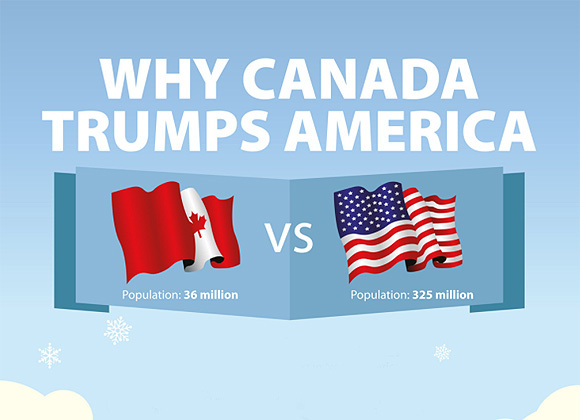 Here's why we think Canada trumps America!